Qwik-Zyme P – Cheese Plant Odor Control fixes dairy wastewater issues by catalyzing and breaking down milk solids, like casein. Casein is a very complex and interwoven protein that takes a significant time for bacteria to break down. The bacteria can break down milk sugars easily, but the milk solids are especially tough. A majority of milk solids pass undeterred into sludge storage tanks. Using Qwik-Zyme P at the head of the plant improves settling and lowers sludge production at the back end. The biocatalysts in Qwik-Zyme P work quickly when they react with the protein and then both the protein and Qwik-Zyme P disintegrate into simple sugars for the bacteria. 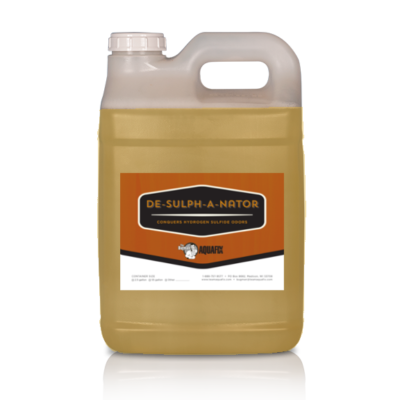 It will speed COD breakdown, reduce sludge, reduce foaming, and lower COD while improving polymer function on the back-end to decrease the presence of any odors. Since casein is a phosphoprotein, Qwik-Zyme P will also improve phosphorous removal downstream. *55 gallons available at $42.00 per gallon, please call to order 888-757-9577. This Illinois Cheese plant has a Sequencing Batch Reactor (SBR) followed by an aerated lagoon system. In February of 2013 their WWTP went down and 4,000# per day of waste went directly into this pond. The lagoon was covered in ice and they knew the pond was going to stink once the ice melted. They began feeding VitaStim Polar and Qwik-Zyme P to prevent odors and reduce the COD. On April 25,2013 there were no odors and the COD of the water was down to 60. The operator was amazed! If you have a cheese plant with foaming or odors in the sludge storage tank, this is partly due to undigested casein. Casein passing through will cause many issues in plants. Qwik-Zyme P will quickly degrade and fix this. Our DAZZeL Gamma is also used by cheese and dairy plants to stop odors instantly, but the use of Qwik-Zyme P will stop it at it’s source, while also lowering COD levels. 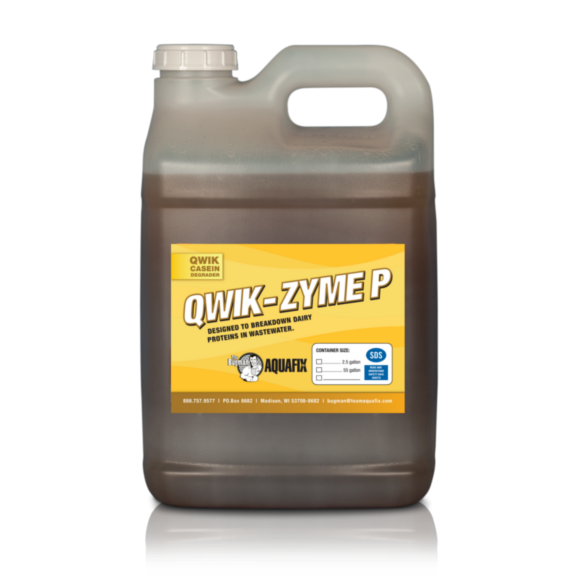 Qwik-Zyme P is great to apply to the head of the plant. This is a quick fix if you have 10# of food quickly passing through a 5# box. This product has saved at least one cheese plant from expanding their wastewater treatment plant. A brewery had a yeast outbreak and it caused bad foaming, poor settling, and bad effluent. The problem persisted for a couple of months until they called us. Add 2#-3# Foam Buster to help with the foam and add 1 gallon of Qwik-Zyme P to improve settling. After experimenting with the dosage rate we were able to come up with the perfect solution. Just one day after adding Qwik-Zyme P the plant settled perfectly and the customer was ecstatic. Results for COD and NH3 reported in mg/L. 50ppm Urea was added to each jar on days 2, 3, and 4. There was no foam in any of the test jars during the duration of testing. Qwik-Zyme P or Foam Buster after adding 20ppm every day for 5 days seemed to reduce COD and NH3 further than the other products tested and the control. There seems to be some protein in this waste stream since the ammonia was higher in the test with Qwik-Zyme P after day 1 than it was with the addition of any of the other products or the control. This is probably due to the breakdown of proteins which in this case are concentrated in the bacterial EPS. For all products tested, COD may increase a little after 1 or 2 days but then will drop by day 4 and 5. The consensus is that your rocks. The Foam Buster sparks crazy protozoa, when we had a problem settling and dewatering, Qwik-Zyme P worked instantly to correct that problem. It’s all working well now, and no doubt your stuff played a big part in that. It’s nice to have those tools handy. 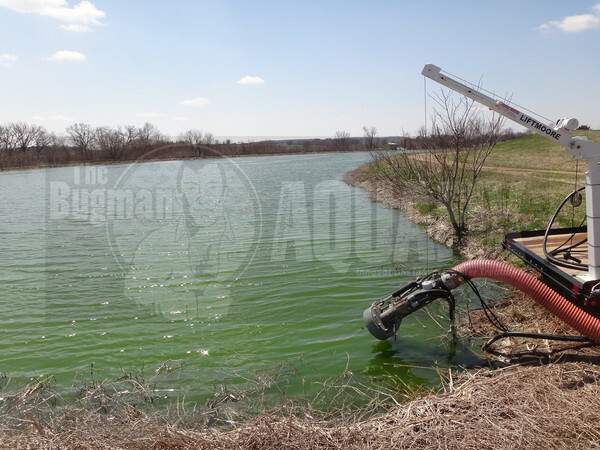 I started using Qwik-Zyme P and I went from 18 inches of visibility in my clarifier to 48 inches. That stuff works, holy cow.